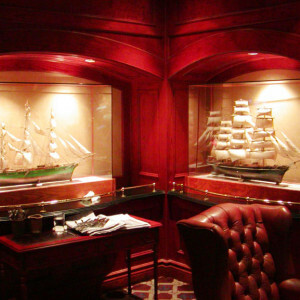 Because of our extensive Research, Design and Artistic capabilities we are often commissioned by customers in the Film and Interior Design Industry to undertake custom projects. 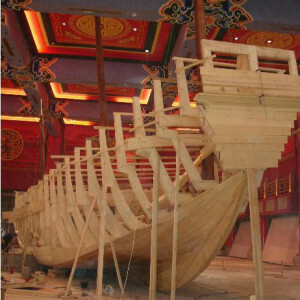 We often travel abroad with our entire crew to build models in situ. 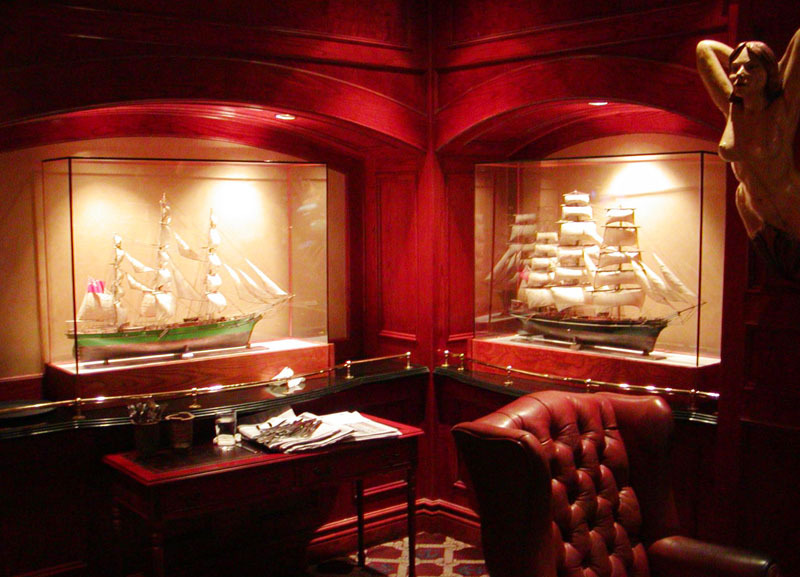 Most of the ship models in our range is also available in Admiralty Style. 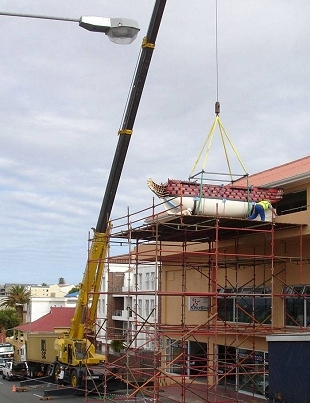 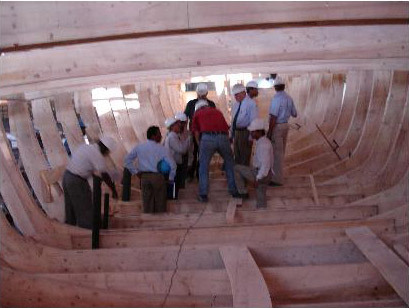 This is where we use the Plank-on-Frame construction method. 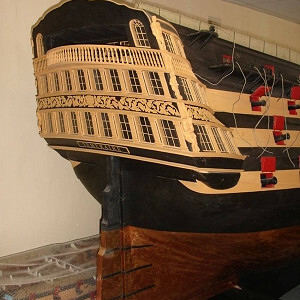 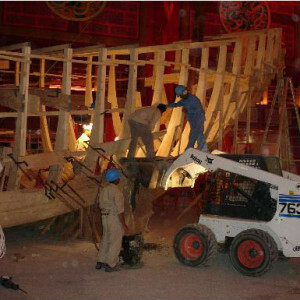 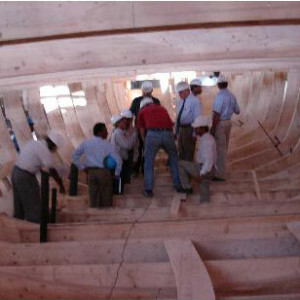 This means that the inside structure of the hull is an exact miniature of the original ship. 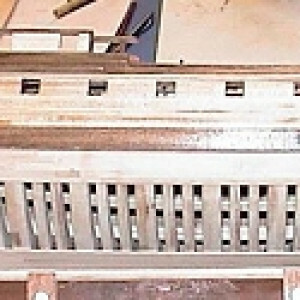 These models are usually finished in natural wood. 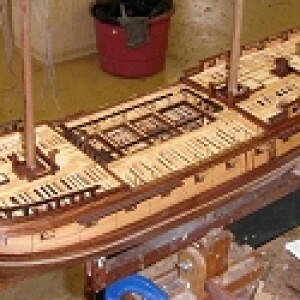 These models take about three times as long to build than the double plank-on-bulkhead and cost around three times the price. 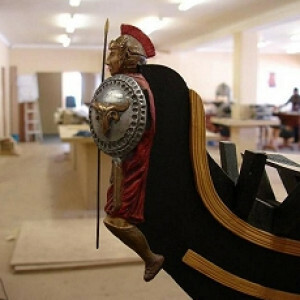 They are only built on special request. 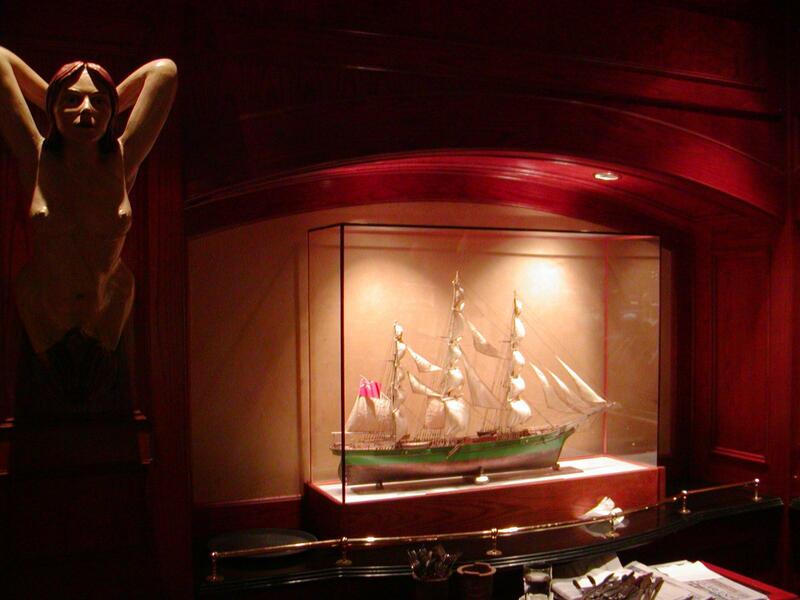 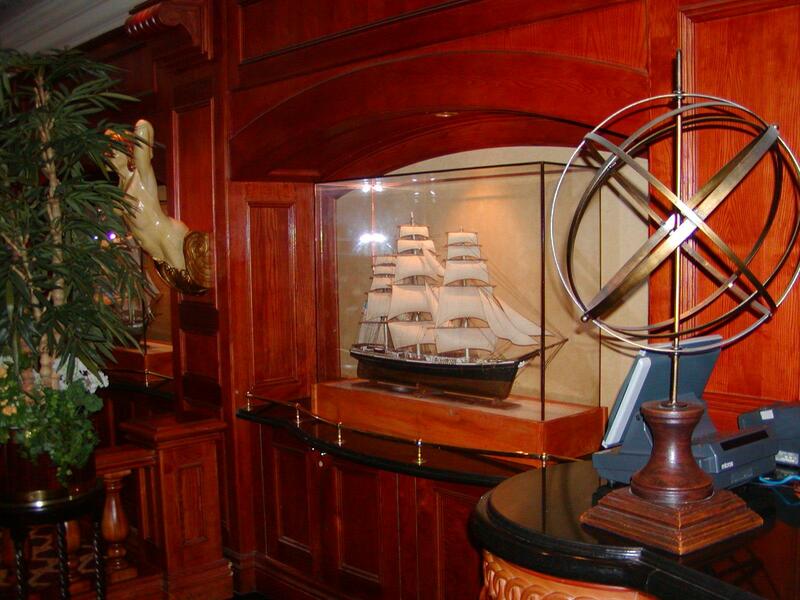 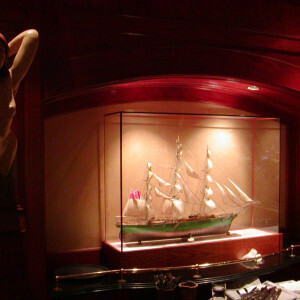 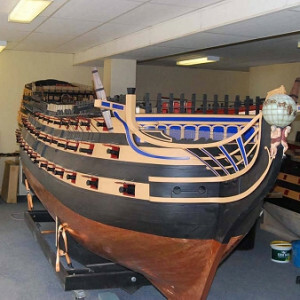 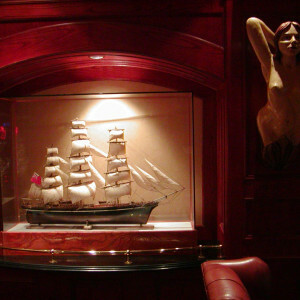 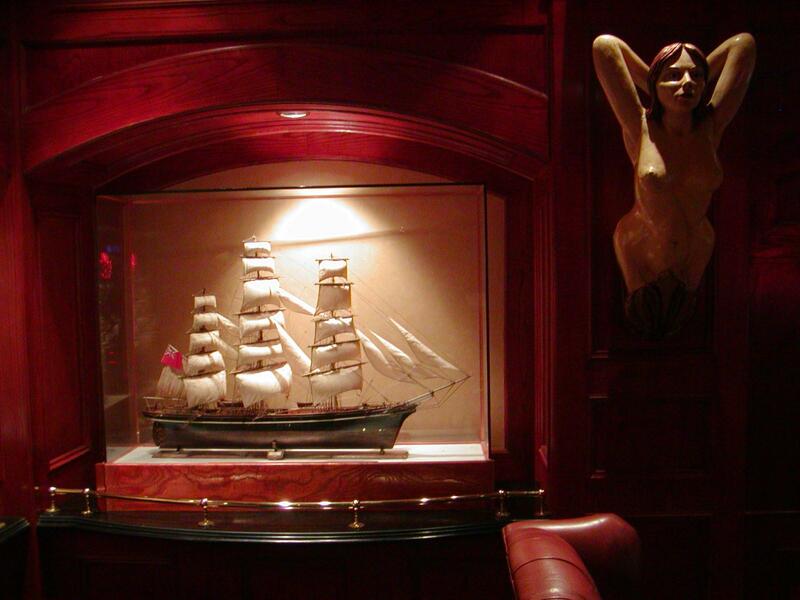 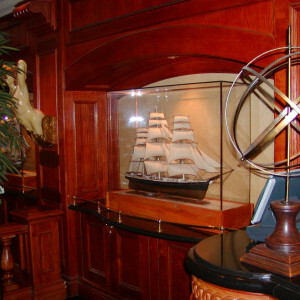 We have produced a number of custom built modern ships for discerning collectors. 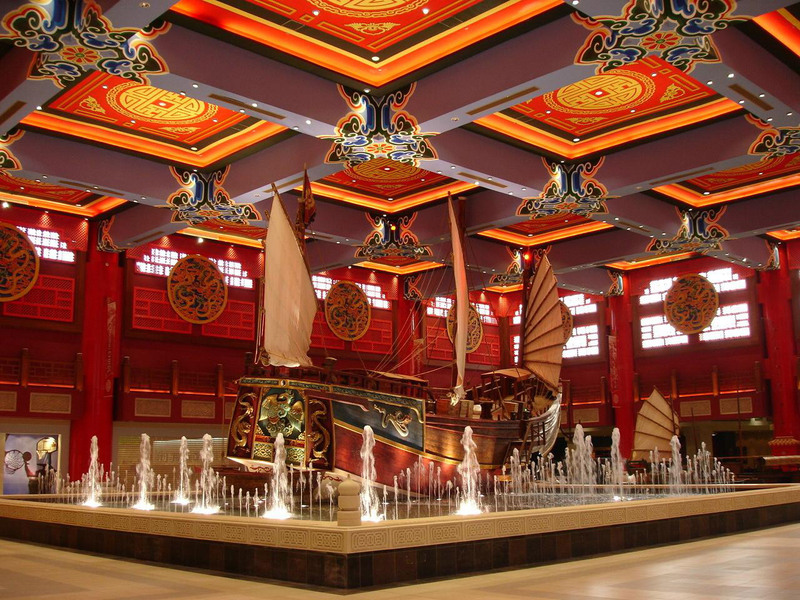 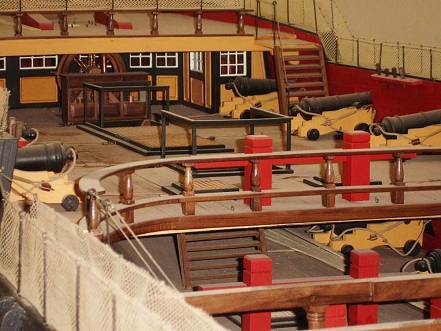 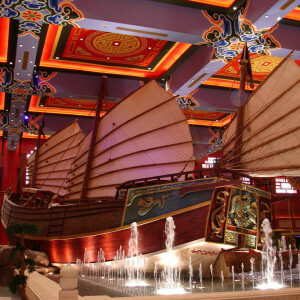 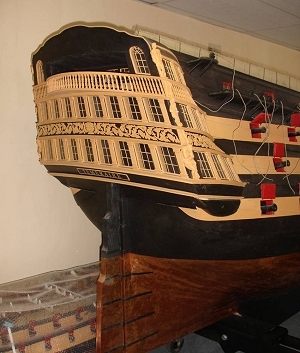 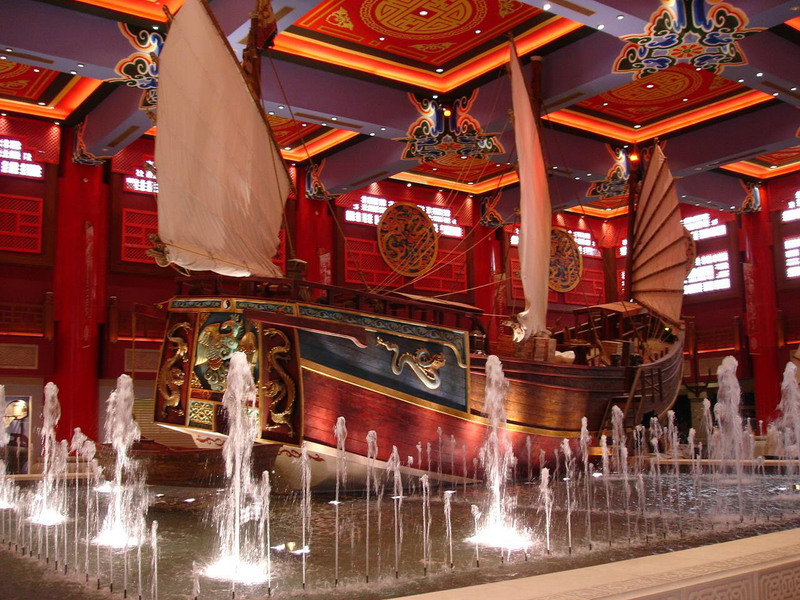 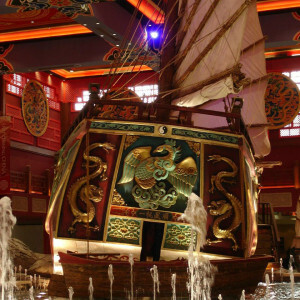 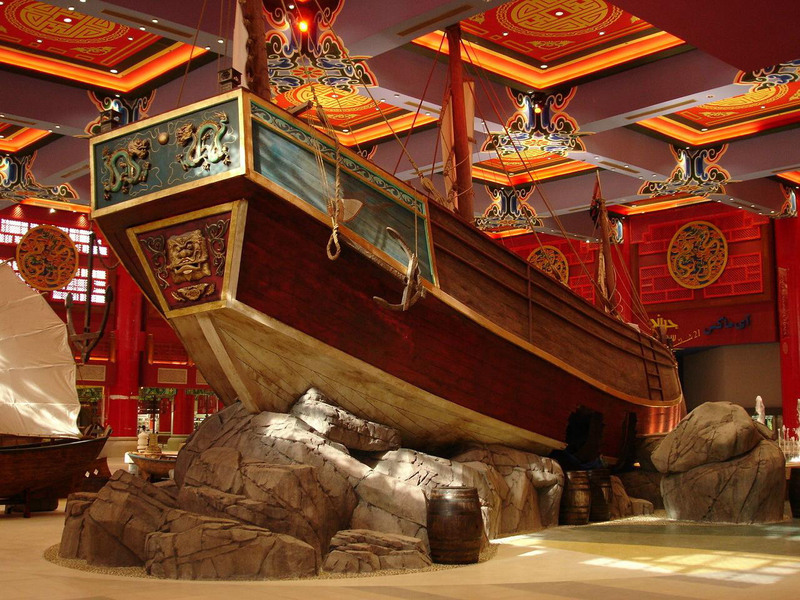 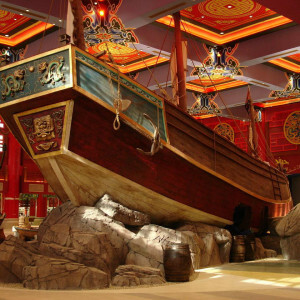 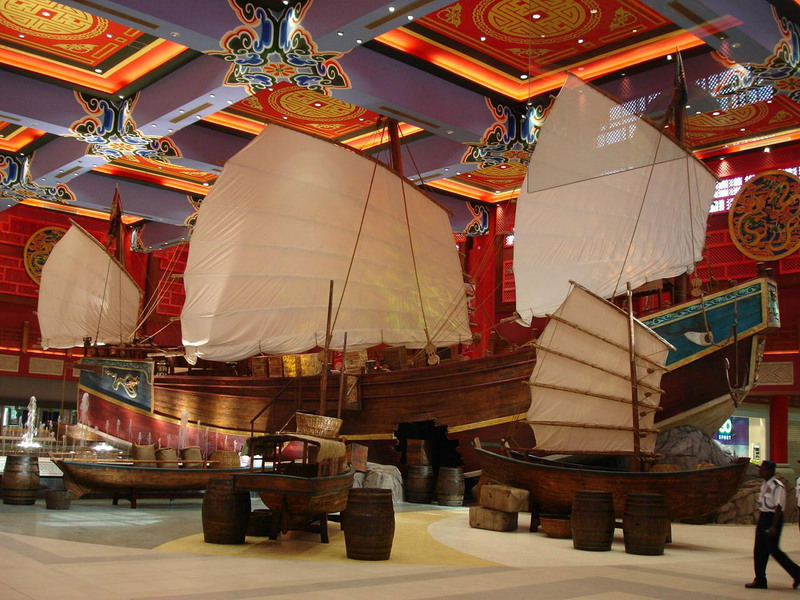 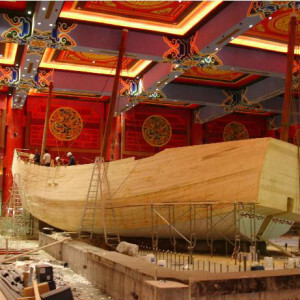 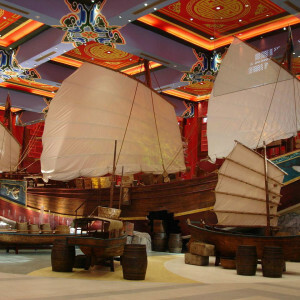 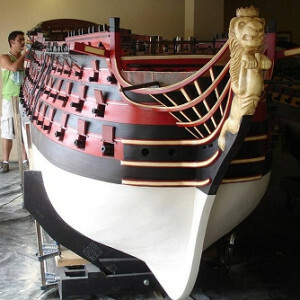 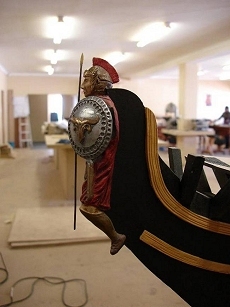 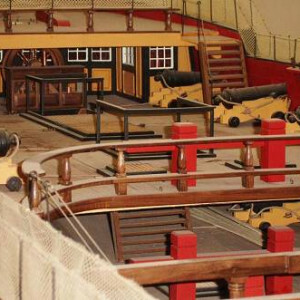 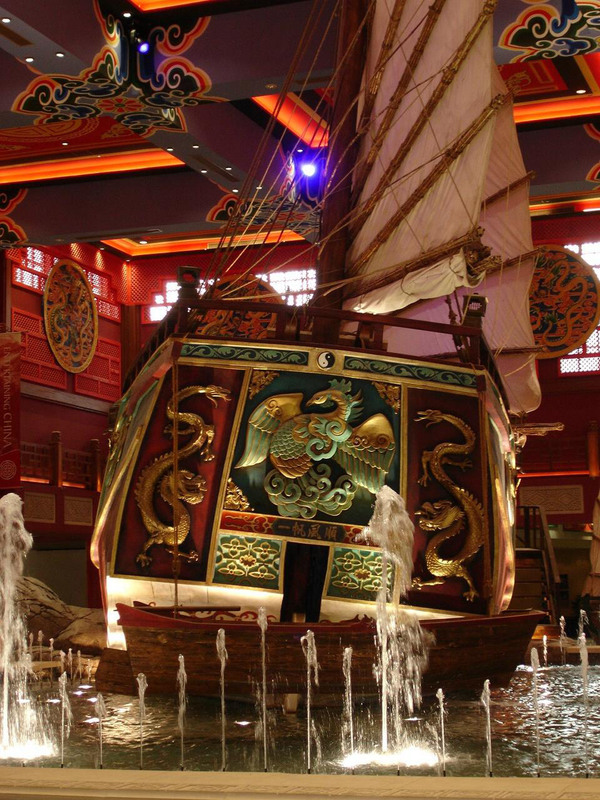 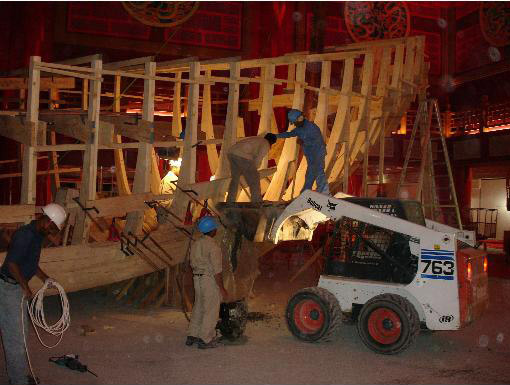 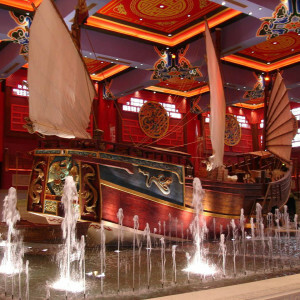 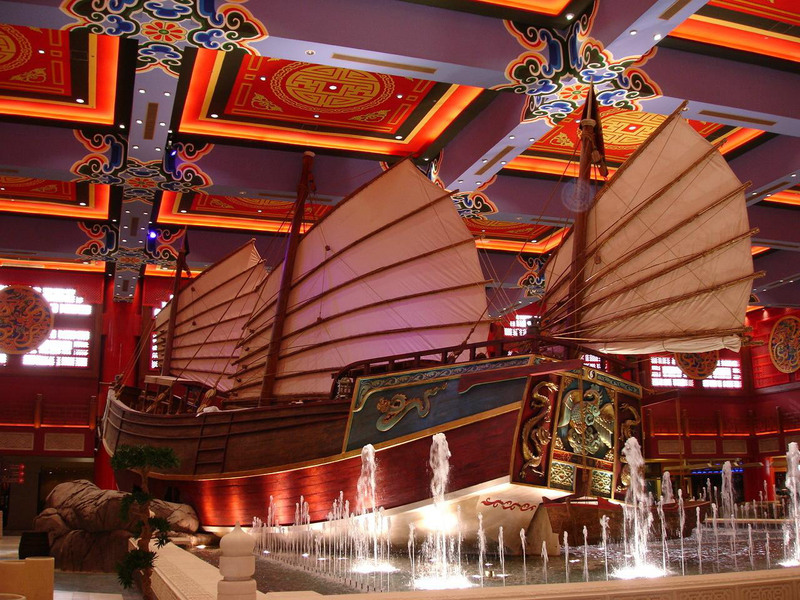 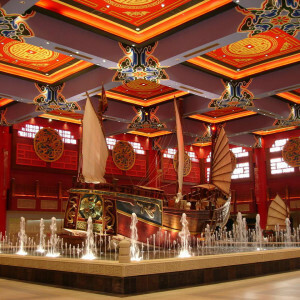 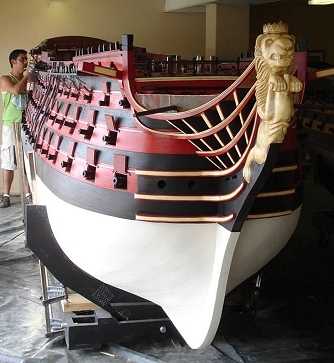 These replicas of real-world ships were built on a commission basis and as such are not available for sale. 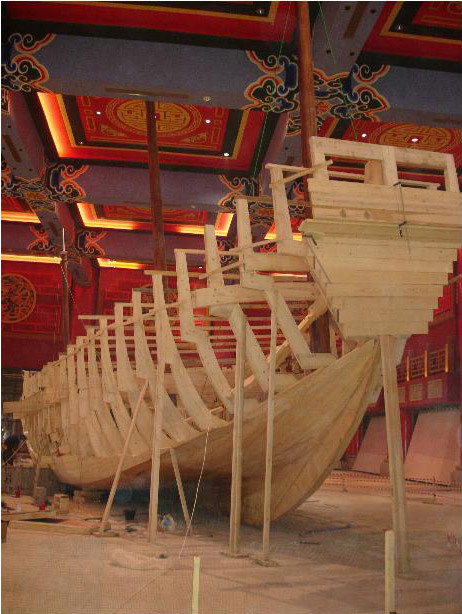 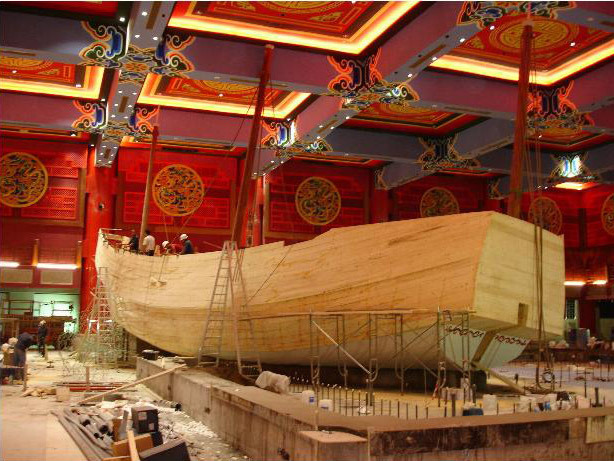 Please feel free to send us an enquiry if you are interested in the production of a modern ship of your own. 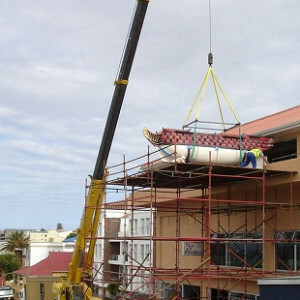 Click here to view these projects.